What makes a short story? Is it a question of length? Or is it the plot? What about flash fiction? Twitter fiction? The long form? What makes a New Zealand short story? Is it the landscape? The shape? The theme? Writers Owen Marshall and Lawrence Patchett will address these – and other – questions in in an evening of discussion and readings at the National Library on 2 December 2015. 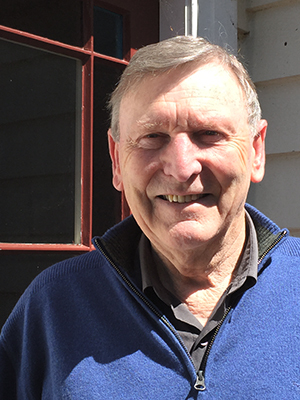 Timaru-based Owen Marshall is regarded as a master of the short story. 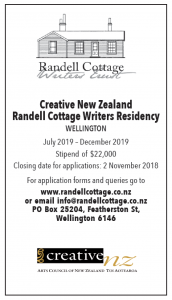 He is currently writer in residence at the Randell Cottage in Thorndon. He is a prolific writer and editor of short stories, poetry and novels who has held fellowships at the universities of Canterbury and Otago and in Menton, France. He is an adjunct professor at the University of Canterbury, which awarded him the honorary degree of Doctor of Letters in 2002. His work has seen him honoured with some of New Zealand’s top literary awards, including the 2013 Prime Minister’s Award for Literary Achievement in fiction. In 2000 he became an Officer of the New Zealand Order of Merit for services to literature and in 2012, a Companion of the New Zealand Order of Merit. Lawrence Patchett is the author of I Got His Blood On Me: Frontier Tales, a book of short stories. His fiction has been recognised in the New Zealand Post Awards (NZSA Hubert Church Award for Best First Book of Fiction), and the Long and the Short of It Short Story Competition (long section). His work has also appeared in Sport, Landfall, Dominion Post, Hue & Cry, Turbine, and on Radio New Zealand National. He has a PhD in creative writing from Victoria University, and lives in Raumati Beach. 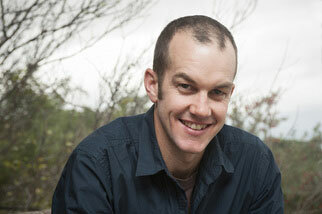 He is currently working on a dystopian adventure novel set in the North Island of New Zealand. The event is being held under the auspices of the Friends of the Randell Cottage and the National Library of New Zealand, as part of the Library’s fiftieth anniversary celebrations. This entry was posted in Friends, Writers and tagged Events, Writers. Bookmark the permalink.